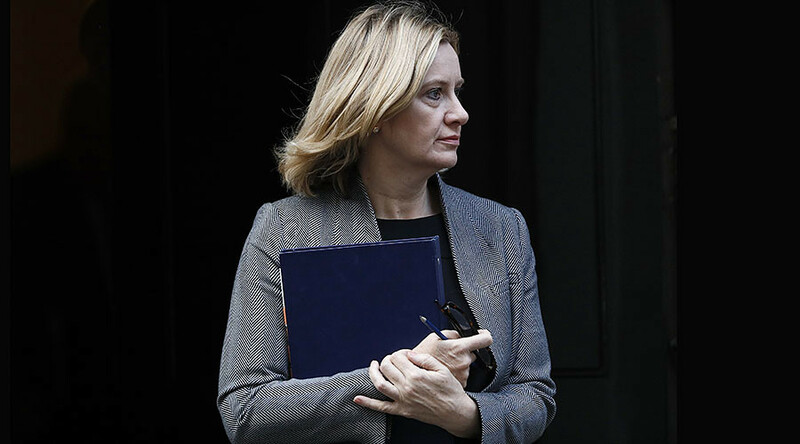 Tech firms must do more to tackle terrorism and extremist propaganda being organized and spread through social media applications, British Home Secretary Amber Rudd will tell industry heavyweights. Google, Facebook, Microsoft and Twitter bosses are expecting a grilling at the private meeting on issues like encrypted messaging, a feature which Rudd has criticized in the wake of last week’s Westminster attack. WhatsApp, the chat application that attacker Khalid Masood allegedly used, is owned by Facebook. Apple was reportedly not invited to the gathering. As well as arguing against encryption, Rudd is expected to urge the firms do more to remove extremist material from their platforms. Critics, however, say Rudd clearly has little understanding of encryption, otherwise she would have made sure Apple – a giant of the industry – was included in her meeting. “If she is serious about making changes to encryption — as she indicated on television — it is bonkers not to have Apple there,” computer science expert Alan Woodward told the Times. 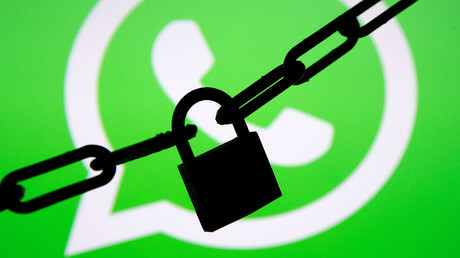 Alec Muffett, a board member for the Open Rights Group, told the Guardian on Wednesday that the government would inevitably lose even if it managed to pass legislation to crack open encrypted apps. “Eventually they will lose the battle because they will never (for instance) coerce the global open-source community to comply,” he said.